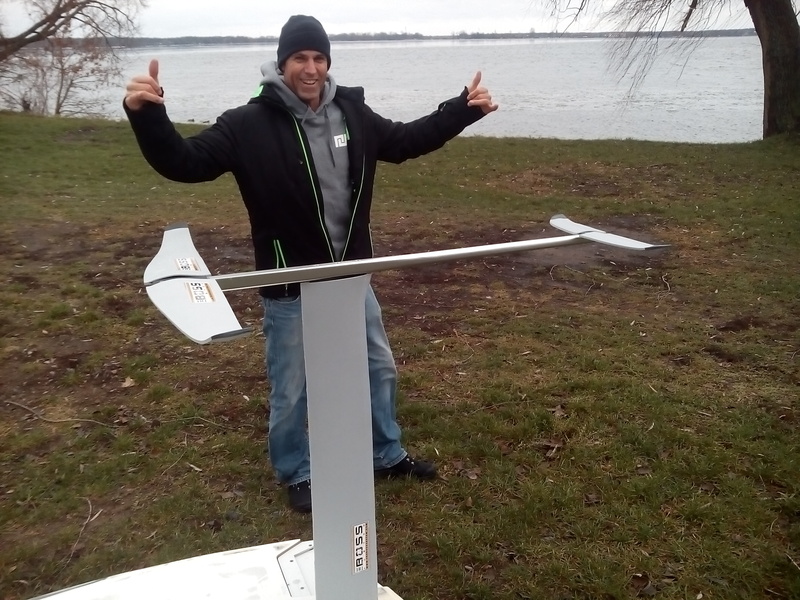 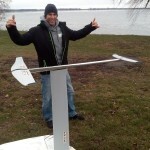 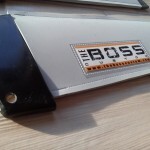 The BOSS custom, custom fins for formula, slalom and speed windsurfing. 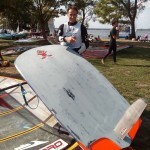 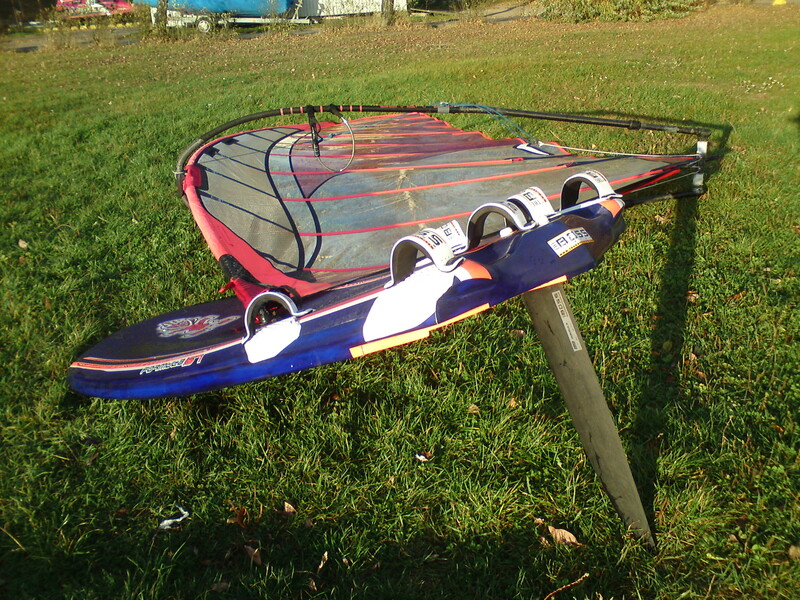 Windsurfing foils and raceboard centerboards. 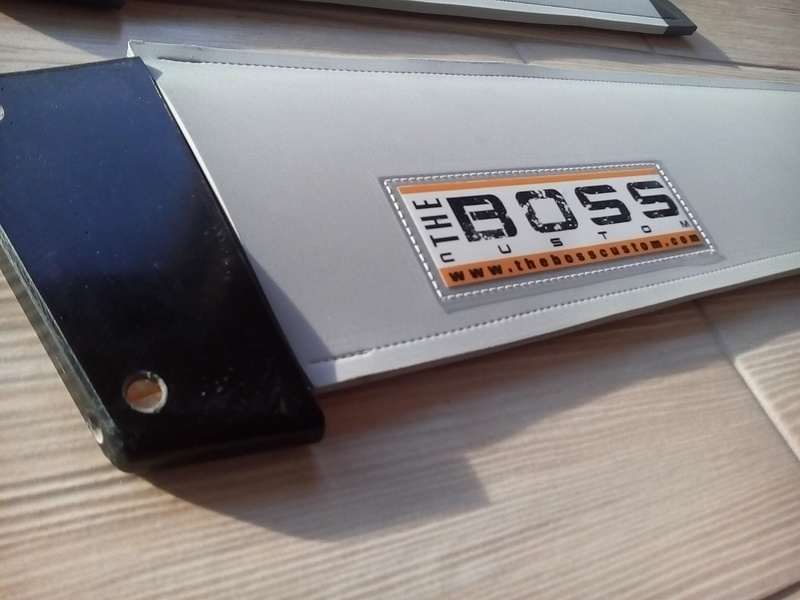 The BOSS custom products are high performance racing fins, foils and centerboards for windsurfing. 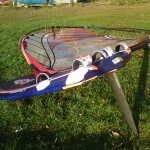 The BOSS custom fins have achieved many top results e.g. 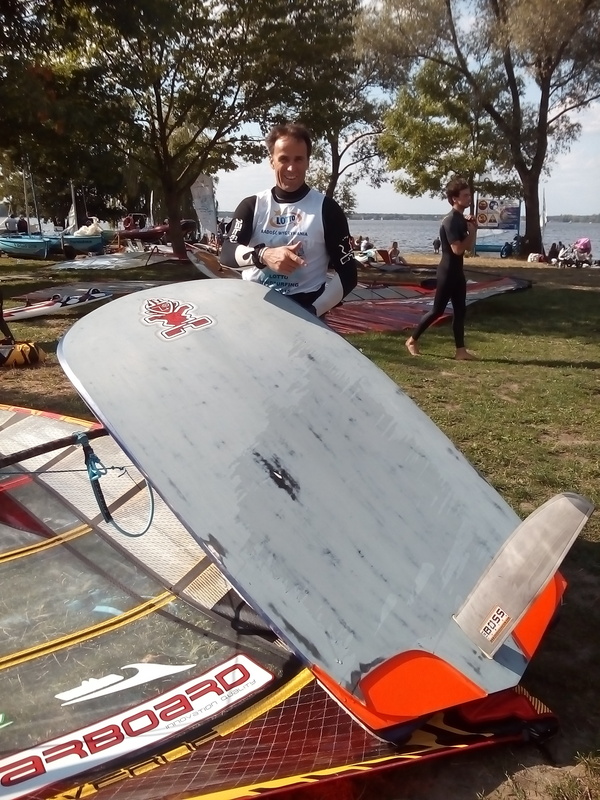 numerous national formula and slalom cup victories, GPS speed cup victories, many top places from Formula Grand Prix series, World & European championships and PWA slalom tour.